Double-hung windows are unique, in that it’s only window style that features two overlapping sashes. It can be opened in such a way that you end up with two openings—one at the top, another at the bottom—when the sashes overlap. An average-sized double-hung window would have openings that are far apart enough to create airflow. This type of ventilation operates on the principle of stack ventilation, which relies on the difference between indoor and outdoor temperatures. Since warm air tends to rise, the top half of an open double-hung window vents warm, stale air from the room. The pressure difference created by the vented air pulls cool, fresh air into the bottom half, resulting in proper airflow. This feature makes double hung replacement windows ideal for small rooms and other areas that have only enough wall space to fit one window. Allowing ventilation for at least 15 minutes a day helps keep indoor air pollutant levels down. Indoor air pollutants are emitted by common household items such as paint, plastics and aerosol products. Cooking and smoking likewise emits particles that can get trapped indoors. Natural ventilation also helps regulate indoor humidity levels. Condensation on the windows are indicative of high indoor moisture levels, which can be flushed out with regular ventilation. It also helps prevent mold and mildew growth. If left to thrive, mold and mildew can trigger allergies and other respiratory problems. It can also cause unsightly black stains and unpleasant smells. While other window styles can provide ample ventilation, double-hung windows can do so with just one window, making it ideal on rooms of any size. 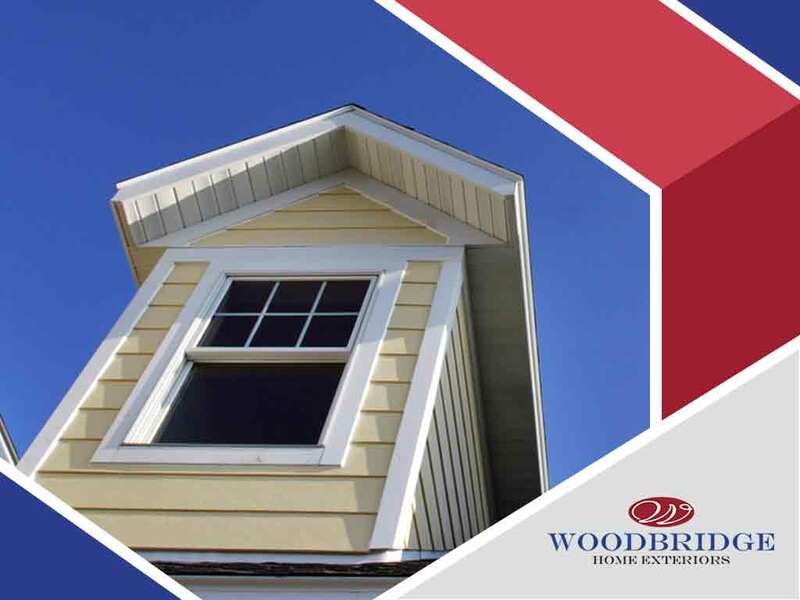 Woodbridge Home Exteriors is your leading provider of vinyl replacement windows. Give us a call at (972) 217-7585 (Texas), (405) 252-1548 (Oklahoma), and (316) 226-8011 (Kansas). You can also fill out our contact form. We serve clients in Hutchinson and Salina, KS.